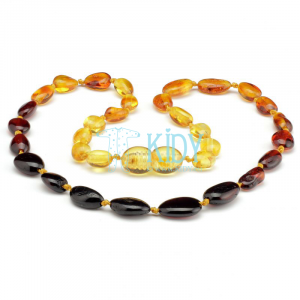 View cart “Amber bead necklace for baby, MULTI gradient collection, 32cm” has been added to your cart. 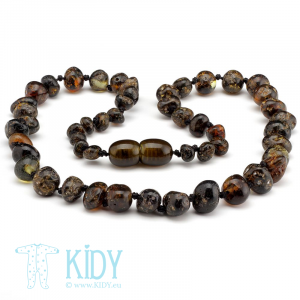 Gemstones: green jasper, red agate, rose quartz, amethyst, lapis lazuli, turquise. 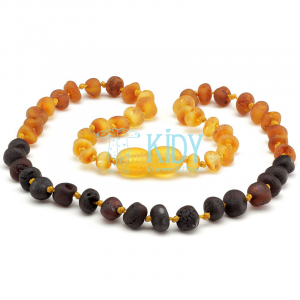 Amber baby necklace looks better with more gloss and charm its beads benefit from constant wearing.